The presence of Taoism was traced back in the fourth century BCE. The I Ching and the School of Yingyang mainly affected the developed of the early Taoism. The I Ching text is emphasized on the way the people behave based on the cycle of nature. Shen Buhai also had a great influence on the development of Taoism. He was known as a legalist. The Taoists who lived in early ancient China drew themselves out of the politics. That is why, they were often entitled as the recluses or hermits. The famous one was Zhuangzi. He became a member of local shamanic traditions in China who settled in the south. In the early era into the beginning of 20th century, the basic early texts of Taoism were explained by the Shamans. 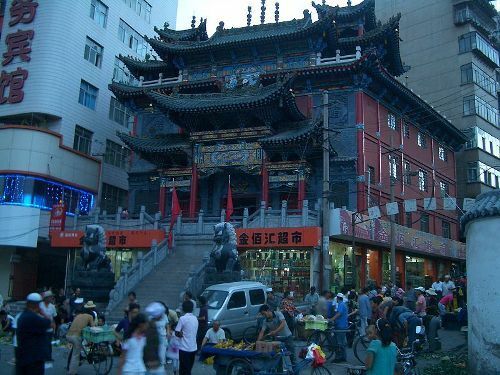 Quanzhen Taoism and Zhengyi Taoism are considered as the two primary branches of Taoism at that time. Taoism was very popular in ancient China. There is no need to wonder that it had been nominated for a number of times as a state religion. However, the popularity was decreased after the 17th century. Taoism had influenced a number of Chinese fields such as Zen Buddhism, Chinese astrology Chinese alchemy, Feng Shui, traditional Chinese medicine, and a number of martial arts. 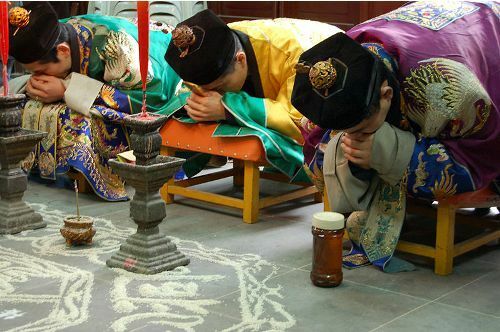 In the present day, both Republic of China and People’s Republic of China have officially recognized Taoism in one of the five religious doctrines. 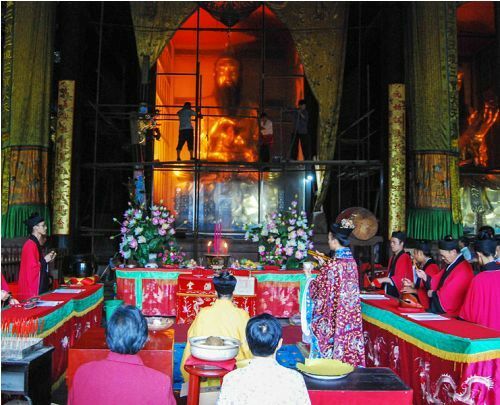 The presence of Taoism was also spotted in Southeast Asia, Macau and Hong Kong. Based on a survey conducted in 2012 in China, the number of the people who praised Taoism was 173 million people. Chinese Taoist Association was established in 1956. The primary purpose was to manage the activities of Taoism. In 1957, the association had its official approval. Under the reign of Mao, it was disbanded. In 1980, it was restored. Do you have any comment on facts about Taoism? Share the post "Top 10 Facts about Taoism"